Mercury D- Bone Multi Clamp. 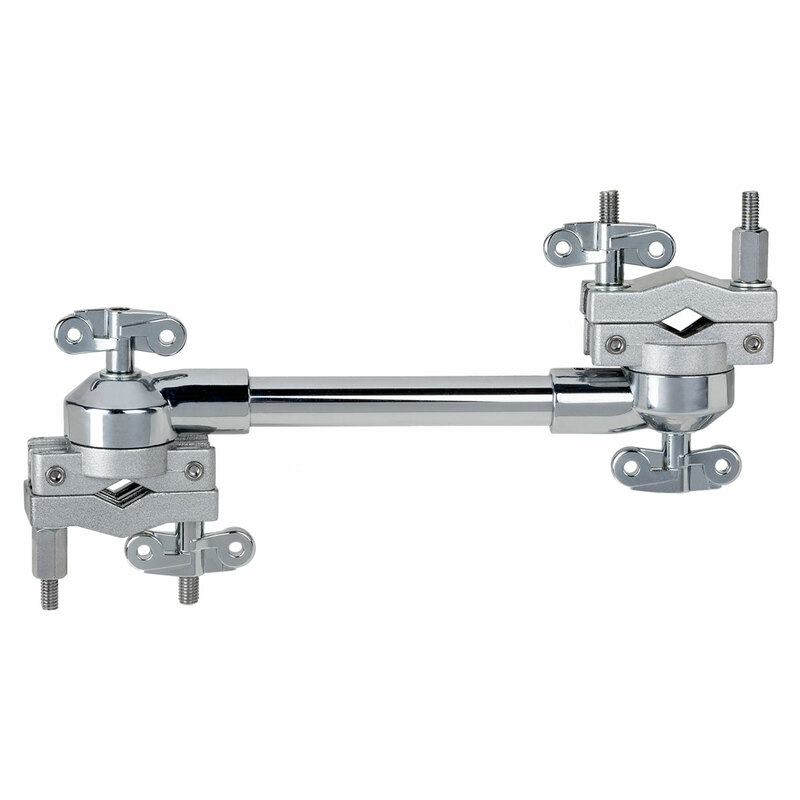 Great accessory arm to use to attach Cymbals, toms, and any other percussion items. Approximately 10.5 inches long and both clamps are fully adjustable.